When I decided to start eating a Plant based diet the one aspect that I thought I would struggle with was Snacking.I don’t tend to eat three square meals a day I have a tendency to graze throughout the day and then have a main meal when I get home in the evenings. 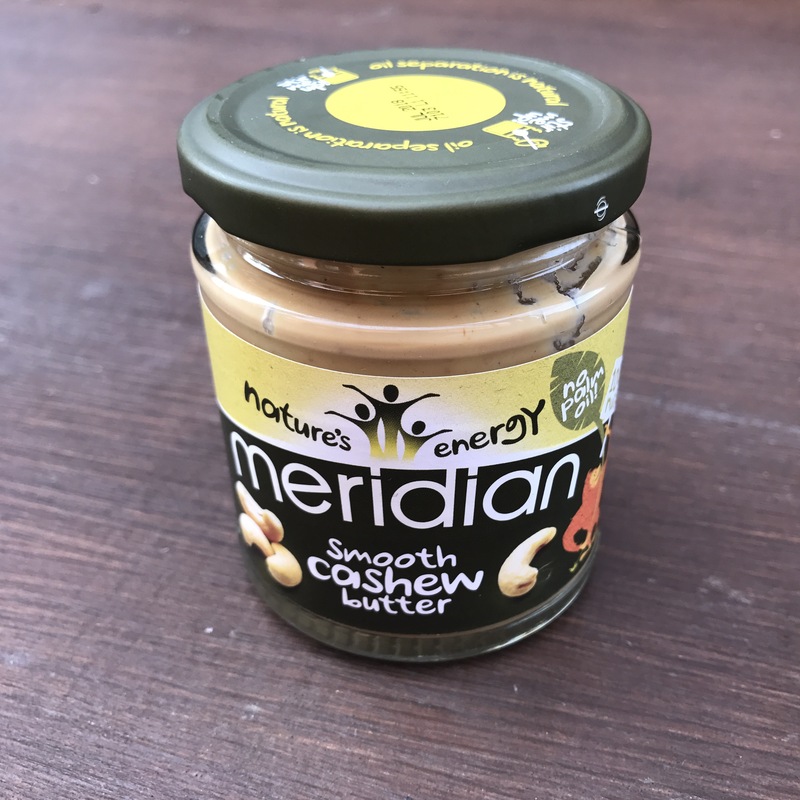 I was blown away with how easy it is to get healthy snacks to graze on throughout the day which help to maintain my energy levels so I thought I would share with you guys some of my favourite ‘Healthy’ Snacks. 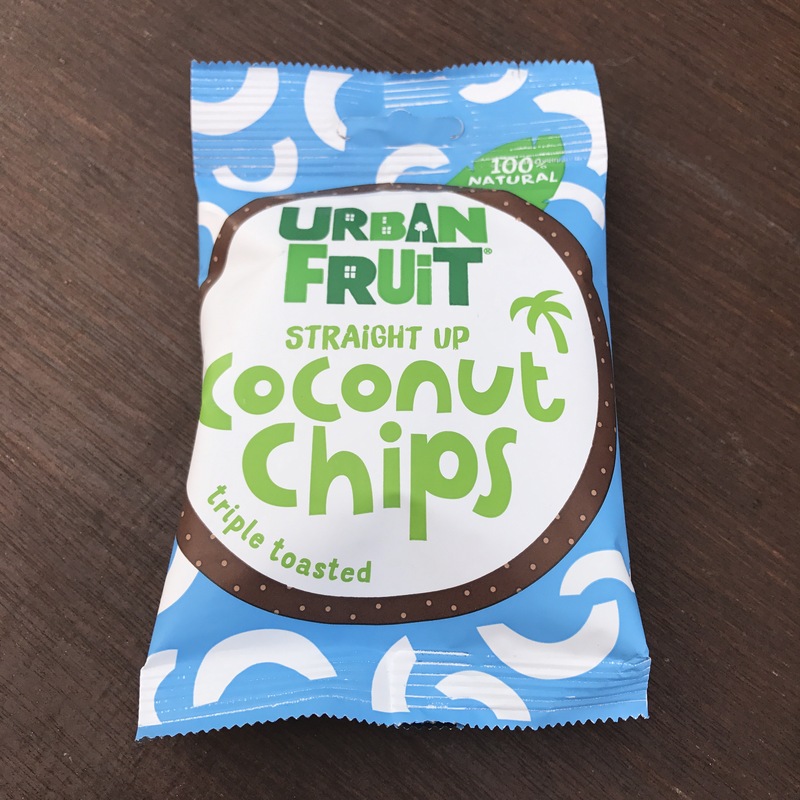 One of my favourite things to snack on is dried fruit, but there are so many dried fruit snacks that are rammed full of sugar and other chemicals so I was so happy when I found out about Urban Fruit. 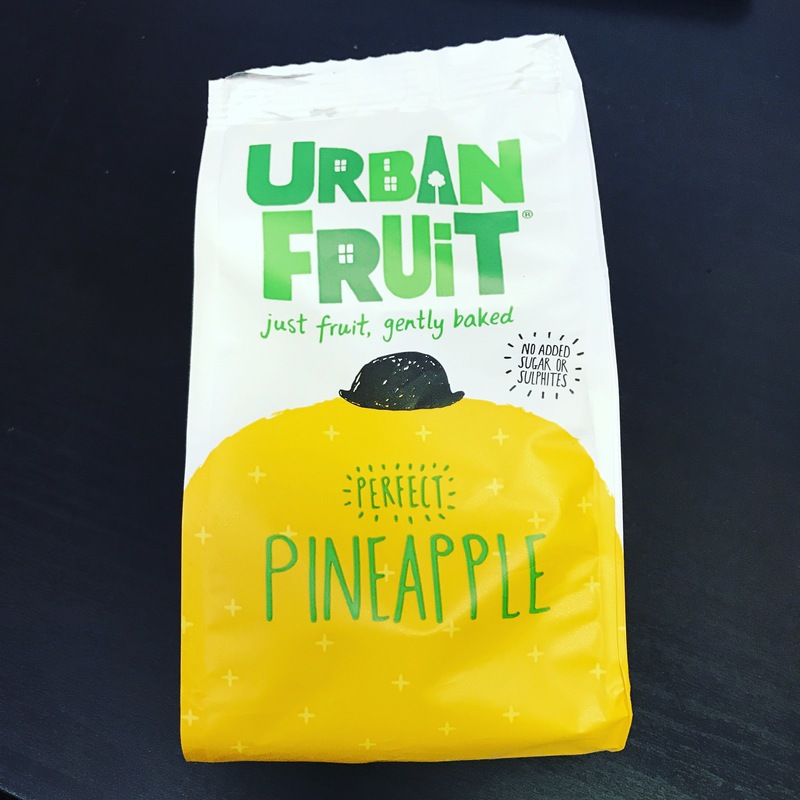 Urban fruit have a range of gently baked fruit that taste so good without any added chemicals. My favourite are the Coconut chips (Only 118 cals per pack) and their Pineapple pieces. 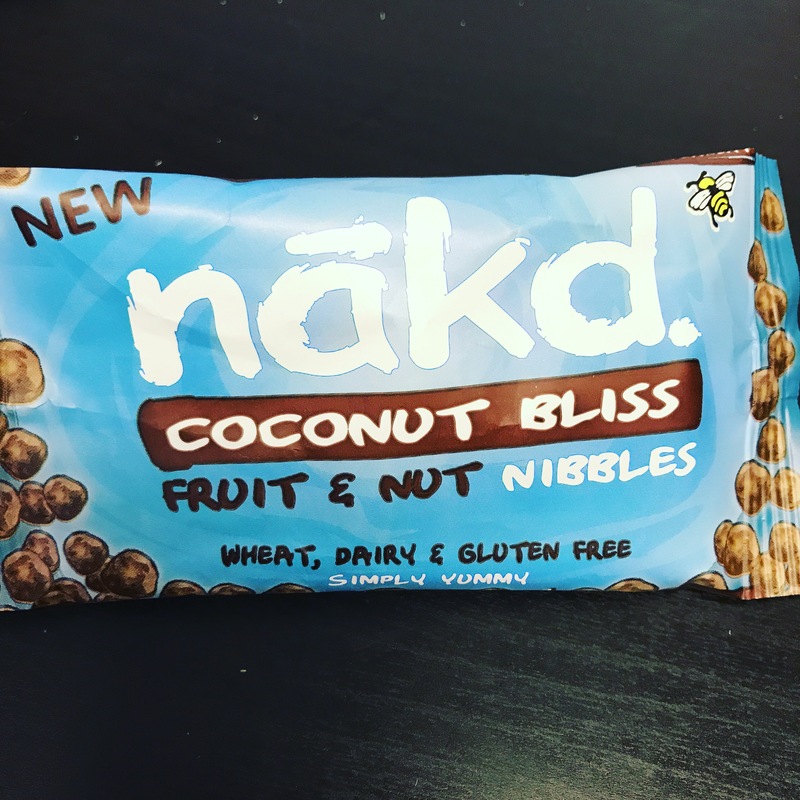 I have also fallen in love with the Nākd Bars and nibbles. They consist of nothing but pressed fruit and make delicious fruity snack bars. My favourite are the Coconut Bliss Nibbles. They remind me of a healthy version of the Bounty Chocolate bar, they’re perfect for snacking on. 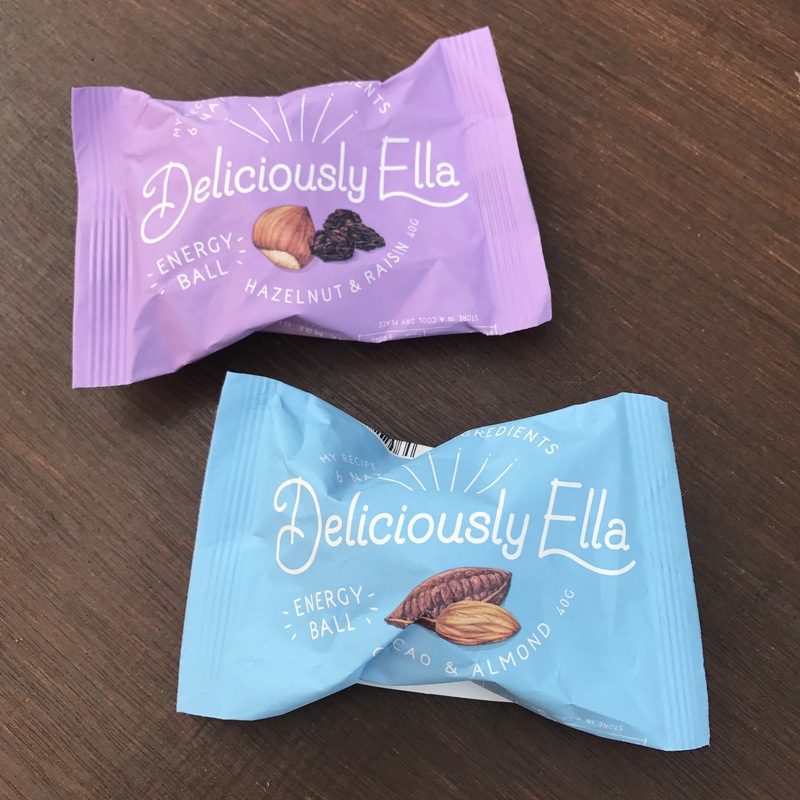 Another thing I came across in my local Booths store is the Deliciously Ella energy balls. I like the Hazelnut & Raisin ones but I’m Obsessed with the Almond & Cacao ones! They’re like a ball of chocolate fudge – so yummy!! Finally, Fruit & Vegetables have become one of my favourite things to snack on when I’m at work. As I run my own business I don’t really tend to get a dinner hour I just snack at my desk and so fruit & veggies are perfect for this. 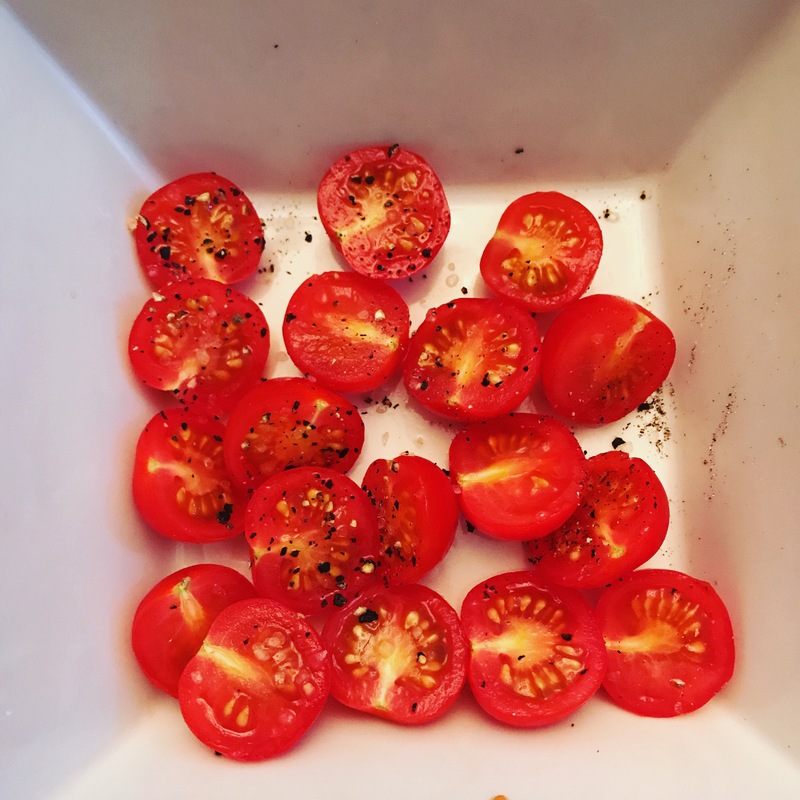 My favourites are Cherry vine tomatoes sprinkled with Garlic salt & black pepper and Apple chunks dipped in Cashew Butter. Super tasty and part of my 5 a day! What are your favourite healthy snacks? I’m always looking for new ideas so let me know! < Previous Plant Based Diet – An Update!